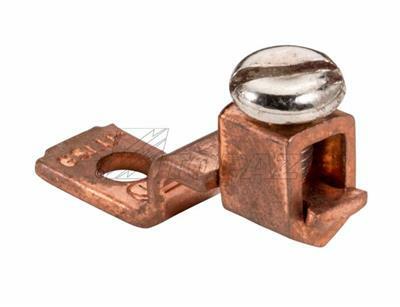 Topaz carries a comprehensive line of solderless lugs that provide maximum conductivity in a compact and efficient design. 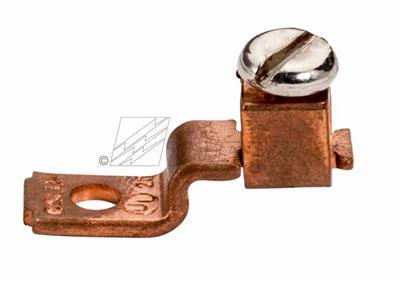 Available in a variety of assemblies for multiple applications. Single hole assembly provided with hole for offset tang mounting; includes steel screw. 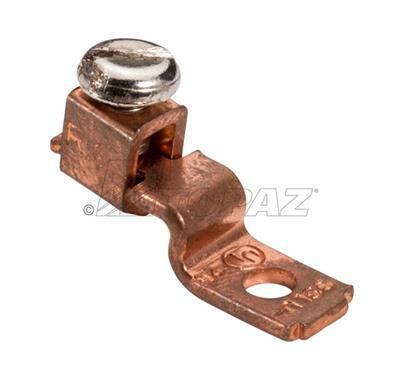 Fabricated from copper for enhanced durability, connectivity and maximum corrosion resistance; featuring a torque value of up to 500 pounds that provides solid grip between conductor and terminal.